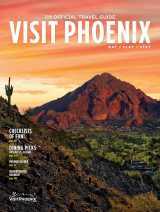 Spas in Phoenix aren’t just known for overlooking the desert: They’re known for using the desert. 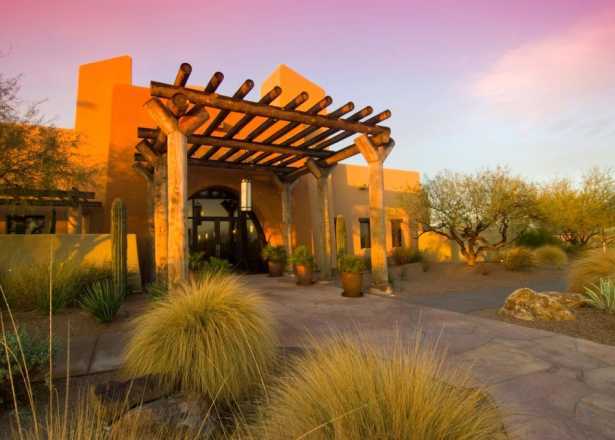 While some destination spas take their cues from luxurious European and Asian practices, others utilize botanicals found in the surrounding Sonoran Desert and take inspiration from Native American traditions. Wine. Dine. Unwind. Repeat. Soothing spa days, wine tastings and retail therapy await on this four-day itinerary. 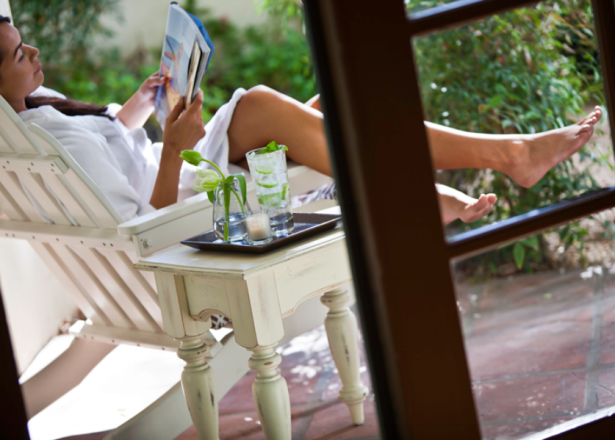 Some Phoenix spa treatments are as unique as the landscape they’re in and use botanicals and minerals from local sources.